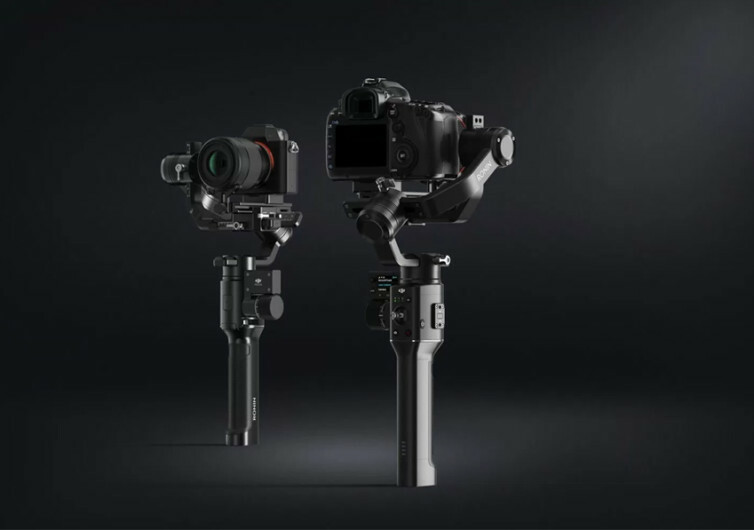 The Ronin-S is a uniquely-designed gimbal that works seamlessly with modern DSLRs and mirrorless systems to give you precision control and advanced stability in a form factor that is so compact and lightweight you will only hold it in one hand. 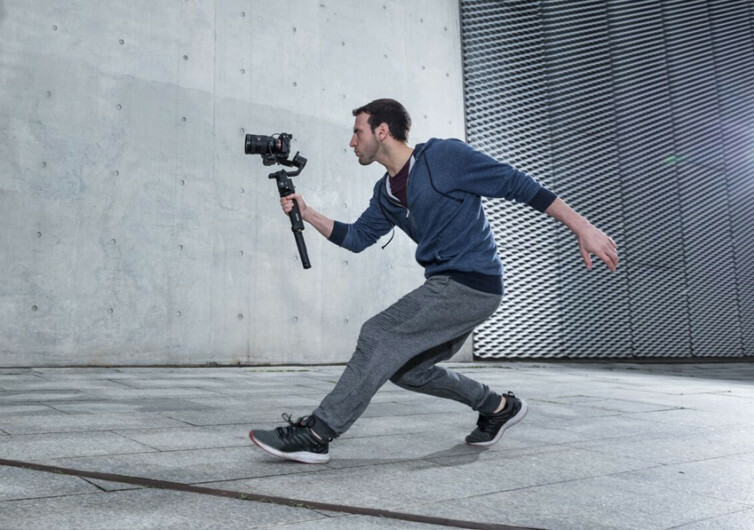 The Ronin-S is designed with the ultimate freedom of highly-stabilized on-the-move shots in mind. 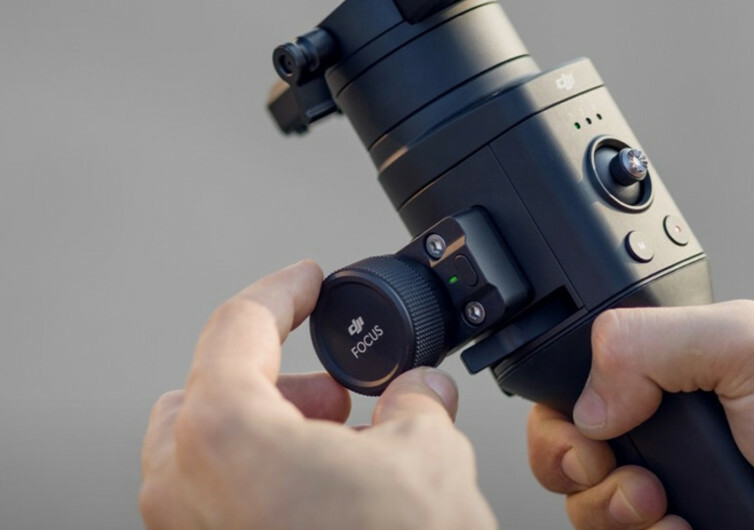 Most gimbals have components that obstruct the camera display line-of-sight. 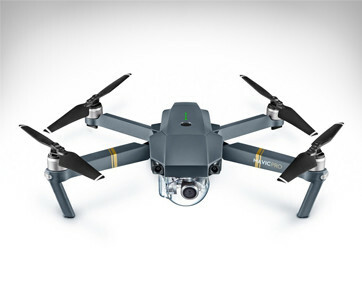 This is effectively addressed by the Ronin-S’s unique platform, placing your camera system high up on the Roll Axis. 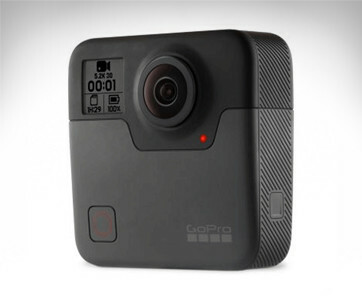 It feels comfy on the hands, too, helping minimize camera shake brought about by tension on the hands. Forming the core of Ronin-S is its SmoothTrack technology that allows you to transition from various positions and angles in an effortless and ultra-smooth manner. The SmoothTrack comes in 2 settings that can be easily accessed with a click of a switch. However, for those engaged in sports or action photography, you’ll definitely appreciate the Sport mode of the SmoothTrack mechanism. 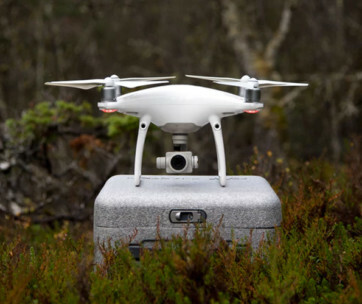 It’s versatile, too, with the capability to be mounted and connected with a host of other equipment. 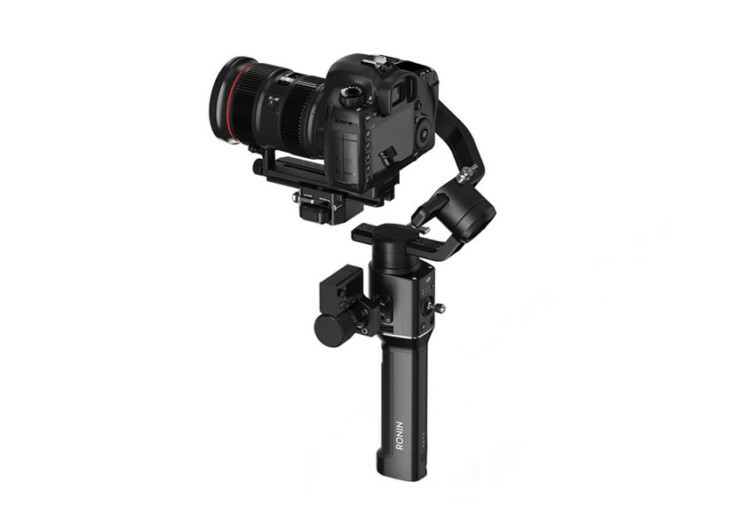 Ronin-S may not have the bulk of professional-grade gimbals, but it sure works wonders in giving ordinary photographers and videographers the full capabilities of the pros.